Joe Panettieri is known throughout the IT Service Provider industry as something of a media guru. He and business partner Amy Katz have built media brands together for nearly a decade. 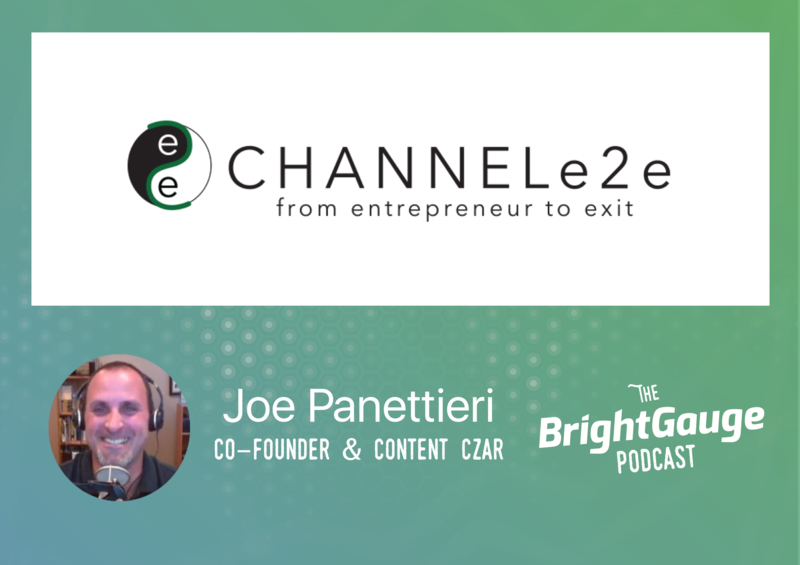 Through the blogs, podcasts, news updates, and more found on ChannelE2E.com, Joe, Amy, and their team offer information on all 5 stages of an ITSP's business journey. We asked Joe to join us for a conversation on some of the insights he’s learned after many years of covering the industry. From a day in the life as Content Czar, to tech trends, scaling a business and preparing for an exit, software consolidations and more, Joe opens up about his perspective on the business today.